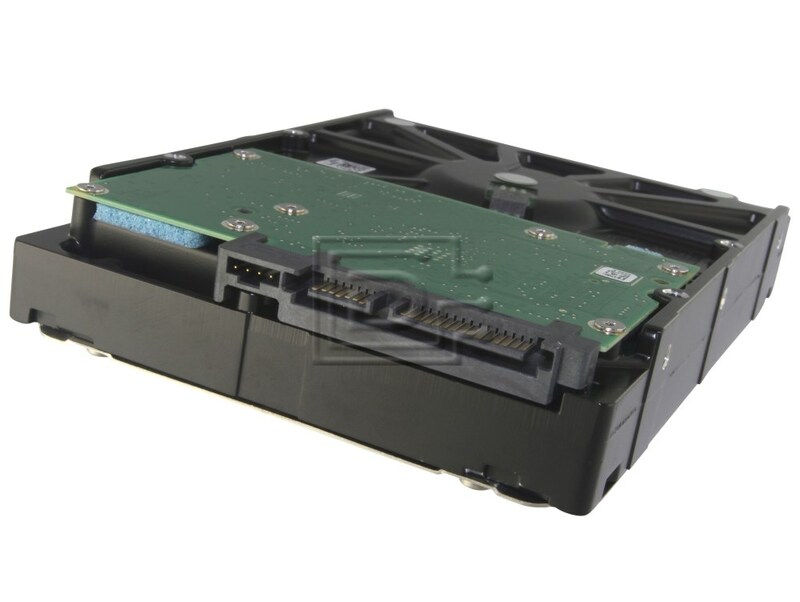 The Constellation ES.3 SATA drive offers the world’s largest capacities in a 3.5-inch form factor. Build cost-effective maximum capacity storage solutions with enterprise-class, 7200-RPM drives in capacities up to 4TB, with a sixth-generation SATA interface for easy integration. Among 3.5-inch form factor drives, the Constellation ES.3 features the lowest operating power in the industry-less than 10.68W on average. 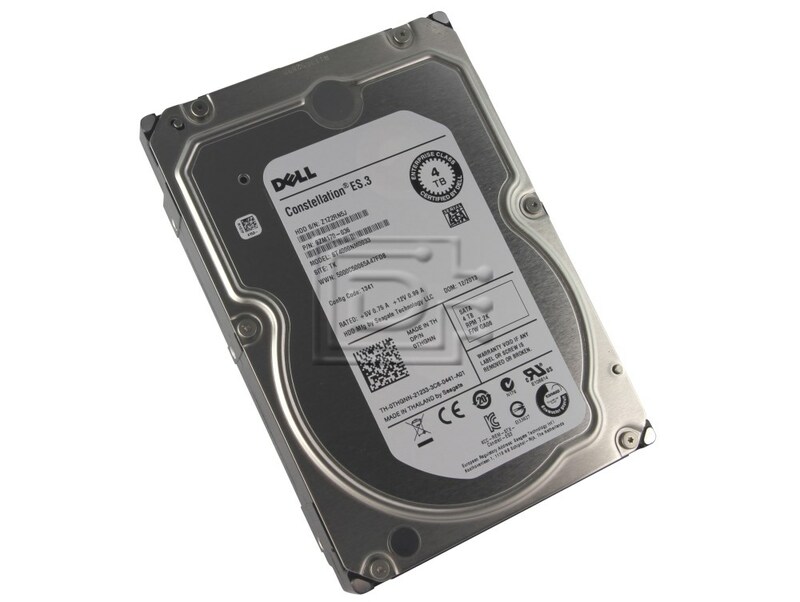 Additionally, Constellation ES.3 hard drives further power reductions with enhanced PowerChoice™ technology. Purpose-built for enterprise environments, the PowerChoice feature enables the T10-compliant power management standard, allowing organizations to tailor systems for optimal energy usage resulting in up to 90% more power savings. The Constellation ES.3 provides enhanced error correction, super-parity and end-to-end SATA-based data integrity for accurate data storage each and every time. With its robust 7200-RPM performance, ramp load technology and a humidity sensor for optimum performance, it’s the perfect solution for maximizing your enterprise system availability. Powered by our multi-drive firmware and enhanced rotational vibration tolerance, the Constellation ES.3 can help to ensure consistent and reliable performance. In addition, protect data where it lives-on the drive- with our Self-Encrypting Drive option with FIPS 140-2 and Seagate Instant Secure Erase.